A survey conducted in the year 2018 pointed out that approximately 52 percent of the entire website traffic generated was through smartphones and other mobile devices. The percent of users who accessed the web through mobile devices was around 50 in 2017, which means that there has been a 2 percent hike in just a single year. Experts in the field of web designing and digital marketing expect that the numbers are about to increase in the coming years. The above-mentioned facts would have probably given you a clear idea of why it is crucial to design mobile-friendly websites. Websites that are not optimized for mobile devices will fail to acquire a good rank on the search engine results page of Google. Moreover, internet users who access such websites through mobile devices will instantly hit the back button without any second thoughts, as they are after a smooth and flawless experience. If you wish to avoid these issues and design a stunning mobile-friendly website, then it is best to use one of the following mobile-friendly website templates. Equinox Bootstrap admin template is one of the best mobile friendly website templates out there. This excellent template comes with a fascinating collection of UI elements and other components that will make the processes of website design and customization a lot simpler. The cross-browser compatibility and excellent documentation of Equinox are just two of its attractive features. Designers who choose the Equinox Bootstrap admin template will be able to use more than 15 handy UI elements. Some of the best UI element that are available with this template are Tabs, Tooltips, Dropdowns, Modals, and Badges. The easy to customizability and user-friendly nature of Equinox makes it an attractive option. Are you looking for a responsive Bootstrap admin template that is packed with essential features, which will help you build a flawless website? If yes, then you do not need to luck further because HiliteUI admin template has got you covered. The high responsiveness, cross-browser compatibility, and other features is bound to impress you. This mobile-friendly website template contains a wide variety of elements and other components. In fact, there are more than ten pre-build widgets and several essential UI elements. These elements and tools will help you to easily build good looking websites. One of the fascinating aspects of the Material Bootstrap admin template is that it is designed based on Google’s Material Design framework. This excellent Bootstrap admin template has a stunning collection of useful UI elements and other handy components. These tools will come in handy when it comes to website creation and customization. 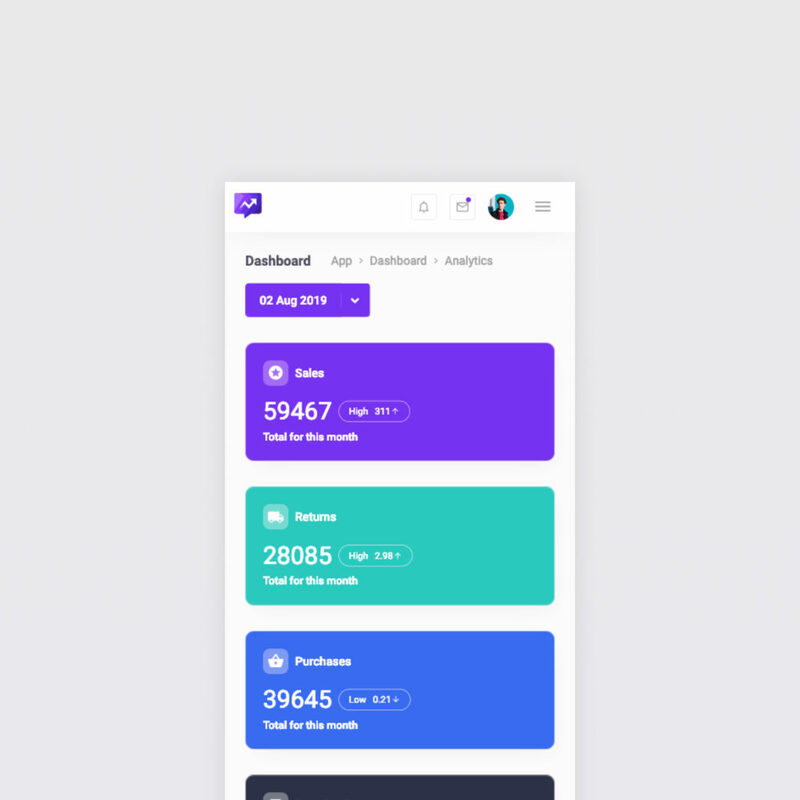 If you are in search of a feature-rich and easy to customizable Bootstrap admin template that will make your website look great when viewed from different types of devices, then you should consider settling for the Material pro Bootstrap admin template. The well coded and elegantly designed mobile friendly website template, Purple Pro is highly responsive. This means that your websites will look great when viewed from different types of devices if you are using this template. The easy to customizability of this template will enable you to make the necessary changes without any hassles. 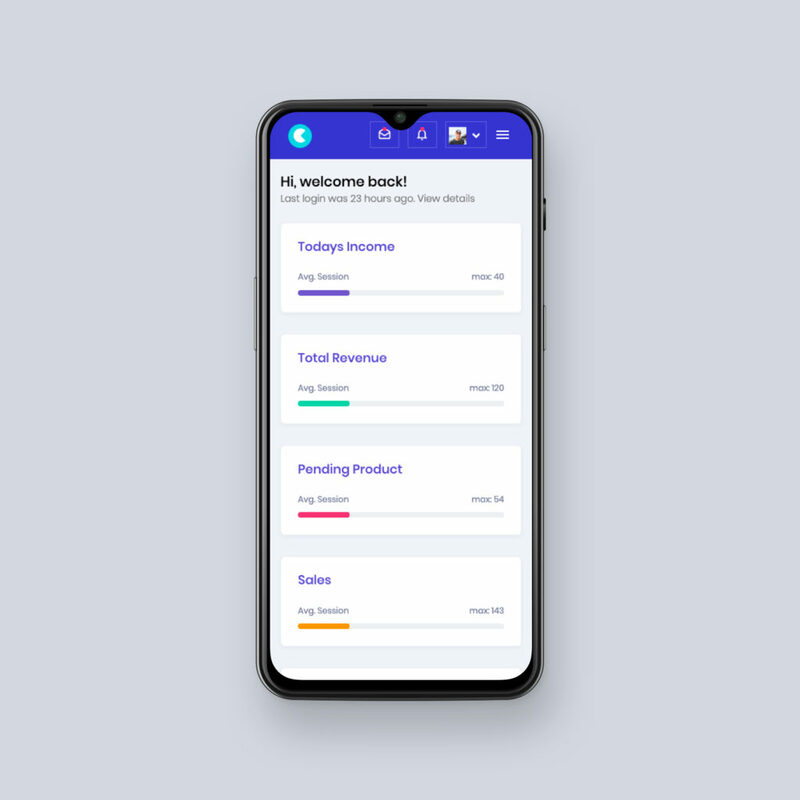 One of the best things you should know about the Purple Pro template is that it has a fascinating collection of UI elements and handy tools. In addition to that, more than 10 elegantly designed pre-built widgets are available with the Purple Pro mobile friendly website template. If you are looking for a stunning mobile-friendly website template that will make your website look good across different types of devices, then you do not need to look further because Stellar Pro has got you covered. Multiple numbers of UI components and other handy features are available with the template. The easy to customizability of the Stellar Pro admin template is another one of its fascinating features. This is because it enables website designers and developers to make the necessary changes to their website. This template also has a horizontal and vertical layout. Finding a spectacular mobile-friendly website template that packs an abundant collection of UI elements and other components may seem like a challenging task to many. If you are struggling to find such a template, then you must check out the Star Admin Pro template, as it might be the ideal choice for you. It is crucial to note that this highly responsive and incredibly flexible mobile-friendly website template can also be easily customized as per your personal preferences. Finally, this excellent template also contains light and dark themed versions. DataVizUI is another excellent mobile-friendly website template that is available in the market. This template is built with the help of the latest version of Bootstrap, SASS, CSS, HTML5, and jQuery. The user-friendliness and easy to customizability of this stunning template will enable you to easily build flawless websites. 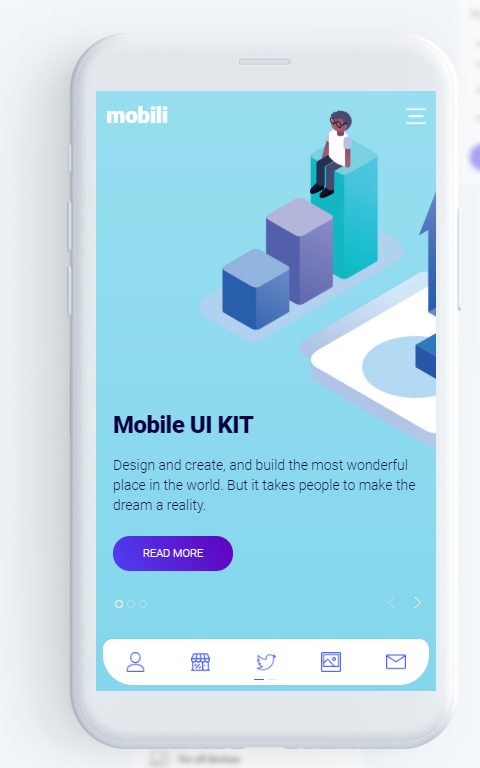 An important thing you need to note about the DataVizUI mobile-friendly website template is that it comes with more than 15 UI elements and over 10 pre-built widgets. These components will help you to add a unique touch to your website without any hassles. The JustDo Bootstrap admin template is capable of making your website look great on devices with different screen sizes. 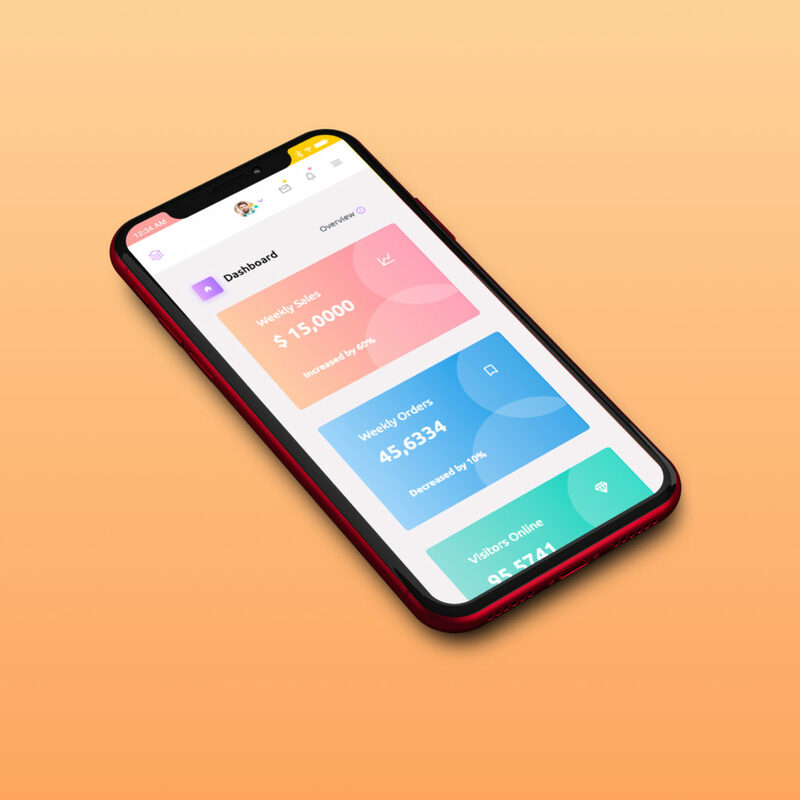 There are plenty of useful components and handy elements that are included with the JustDo mobile website template that makes web designing and customization fairly simple processes. You must also note that this template has a clean and well commented code. Vertical and horizontal layouts and light and dark versions of the JustDo Bootstrap admin template is available to users. There are over 10 pre-built widgets and multiple numbers of UI elements. Different types of General Pages, Error Pages, and User Pages are also included with the JustDo Bootstrap admin template. 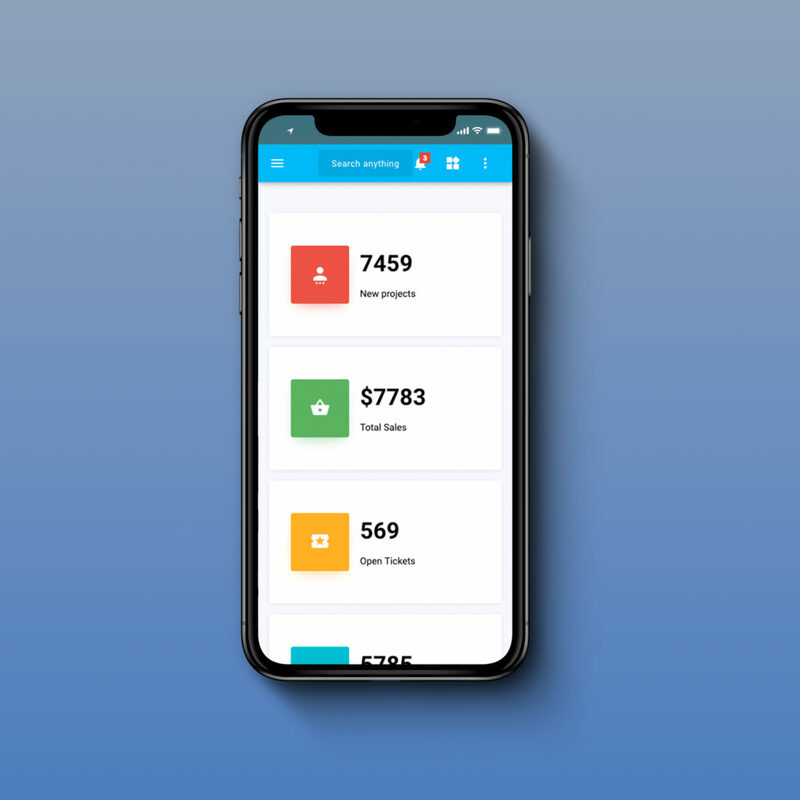 The feature-rich and highly responsive Fily Bootstrap admin template is another excellent mobile friendly website template out there that can make your website look stunning. This excellent website template is built with SASS, jQuery, HTML5, CSS, and the Bootstrap framework. The excellent templates and handy components that are included in this template will help you design a good-looking professional website. The Fily mobile friendly website template is equipped with more than pre-built widgets and over 10 handy UI elements. In addition to that, multiple numbers of advanced UI elements, charts, tables, icons, editors, user pages, general pages, and more are available with this template. The cross-browser compatibility and high responsiveness of Fily also make it worth the hype. If you wish to keep your site visitors engaged while browsing your website through a mobile device, then you should consider opting for the Sticky Mobile HTML website template. This website template boasts a fascinating collection of useful components, whose dimensions, colors, and other aspects can be easily adjusted in order to suit your personal requirements. Website designers who are using the Sticky Mobile website template will be able to make use of about 107 pre-built professional pages. In addition to that, multiple numbers of tables and color classes are available with this template. The high responsiveness and cross-browser compatibility of the Sticky Mobile template are also worth mentioning. Overux is actually a multipurpose mobile friendly website template that is can be used to build different types of websites. 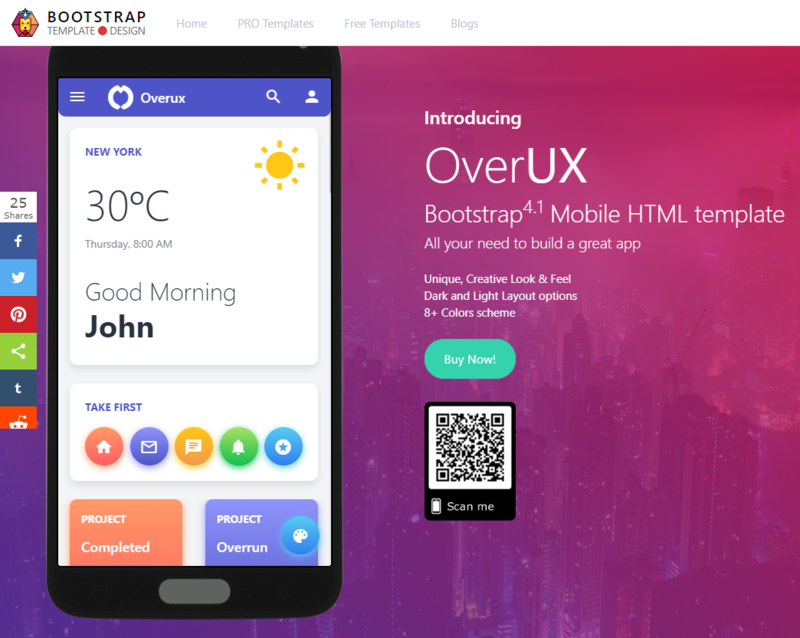 An important thing to note is that the Overux template is build with the help of the Bootstrap framework. One of the noticeable aspects of this mobile friendly website template is that it has both light and dark versions. 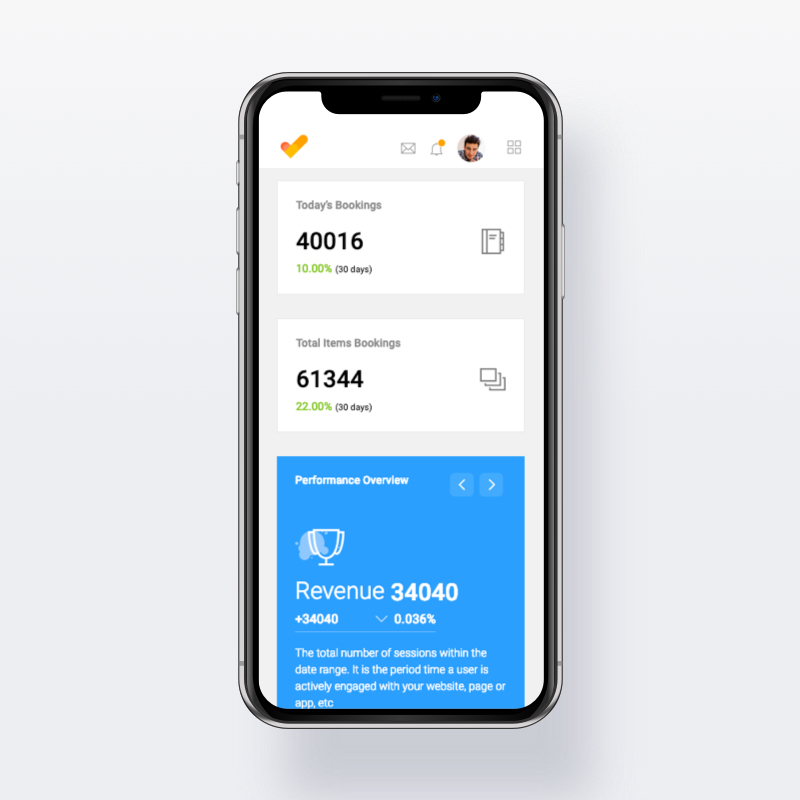 The highly responsive of Overux mobile friendly website template is packed with multiple numbers of excellent components and layouts, which will surely come in handy during your web design project. In addition to that, multiple number of pages are included in the easily customizable Overux website template. 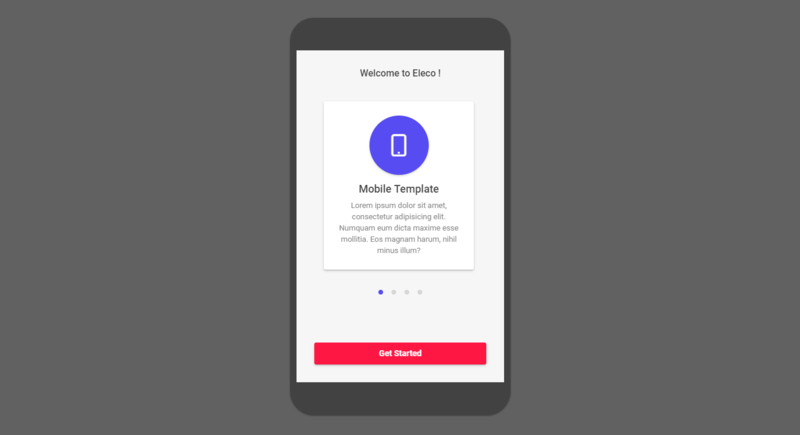 Eleco is one of the best options available to web designers who are looking for an easy to use mobile friendly website templates that has an excellent collection of features and components. 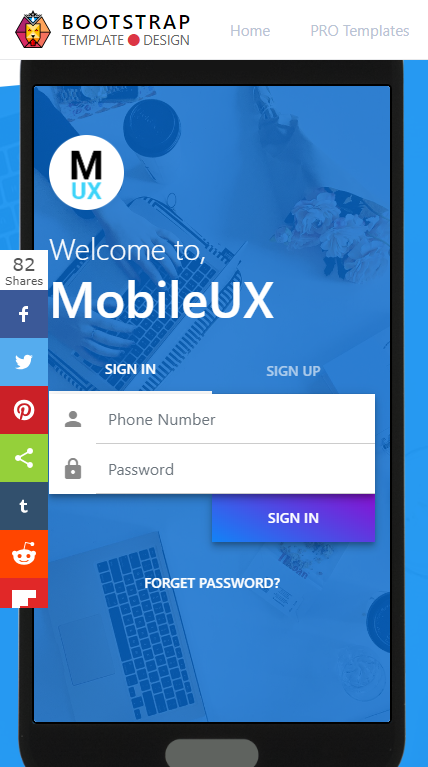 This excellent mobile friendly website template is built with Bootstrap, Materialize, AMP, and Framework7. The clean design and captivating appeal of the Eleco template will urge you to buy it. More than twenty useful pre-built pages are included in this fascinating template. The well documentation and highly responsiveness of Eleco makes it worth the hype. Finally, this template is compatible with Edge, Chrome, Safari, Firefox, and several other popular internet browsers. Eazy Mobile is another excellent mobile friendly website template that will make your website look good across different types of websites. One of the best things about the Eazy website template is that it is pretty much easier to use and customize. In fact, website designers will even be able to fine tune all the features of this template without any hassles. 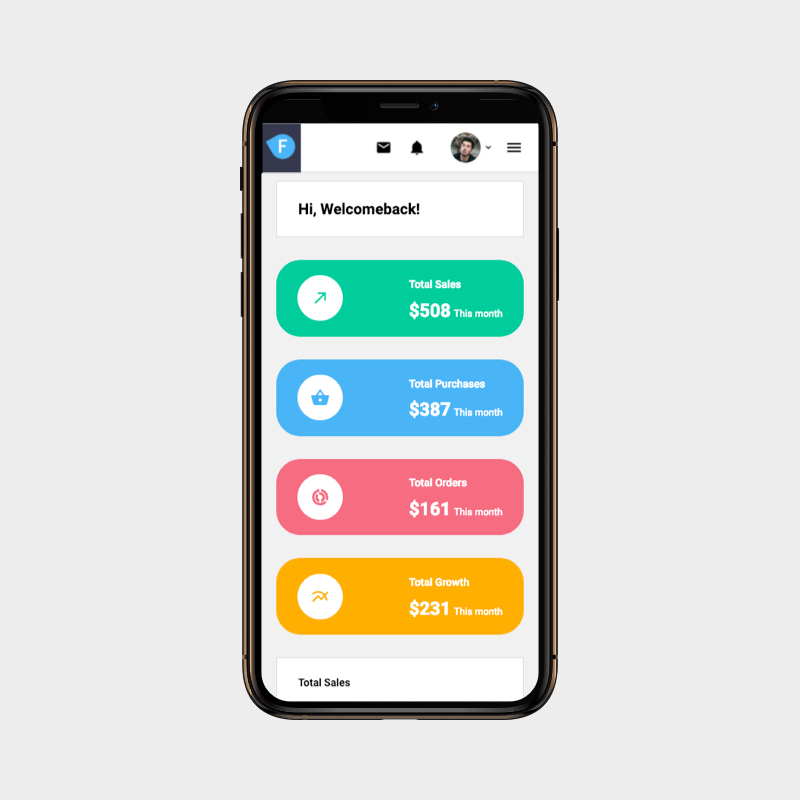 Users who choose the Eazy Mobile template over other options will be able to select a home page layout from a wide variety of options. 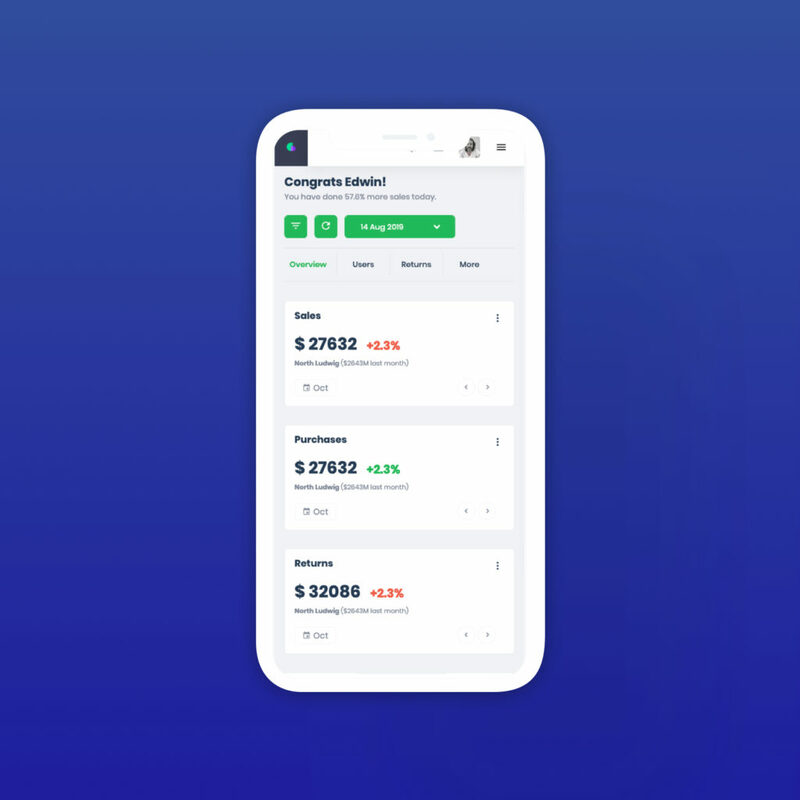 Apart from that, plenty of reusable components such as Dropdowns, Ad Boxes, Accordions, range sliders, content boxes, graphs, charts, tables, and more are available with Eazy Mobile. The animated elements that are included in this template will bring a unique and attractive look to your website, which will in turn encourage visitors to spend more time on the site. In addition, multiple number of pages, elements, and tabs are also available with this mobile friendly website template. Website designers who are in search of a feature-rich mobile friendly website template that will help them design a flawless website do not need to look further because Mobileux has got you covered with that. The excellent component library of this template regularly gets updated with new latest widgets and other features. Over 15 color combinations are available with this template, which will enable you to bring a fresh look and feel to your website. 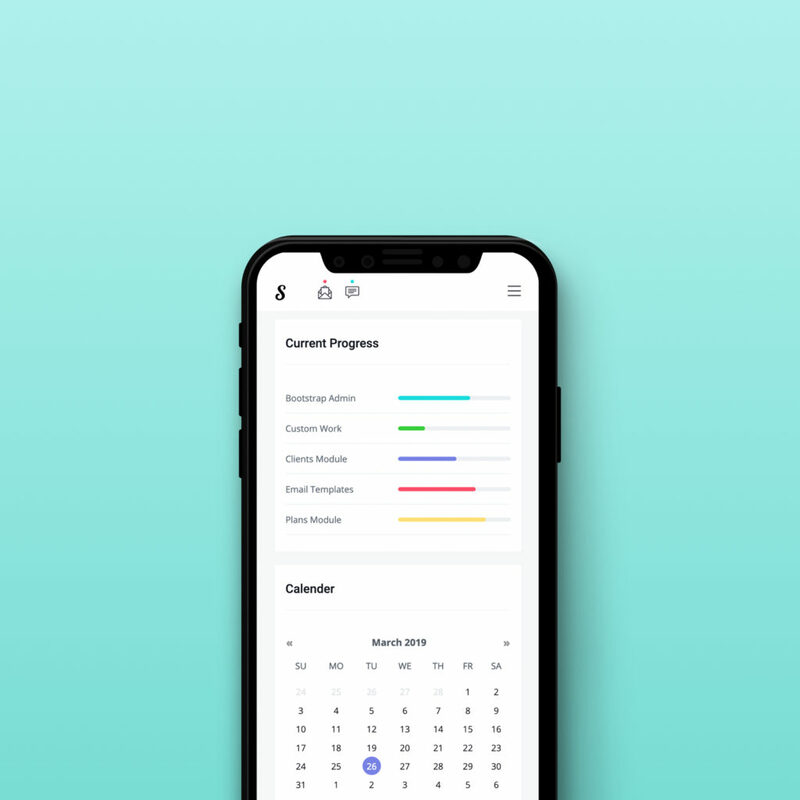 Apart from that, you will be able to find several demo applications with this template that can be used to kick start your web design project and gain insight into the components in the template. Multiple numbers of menu styles are included with the Apptastic Mobile template and each one of them comes with dark and light options. 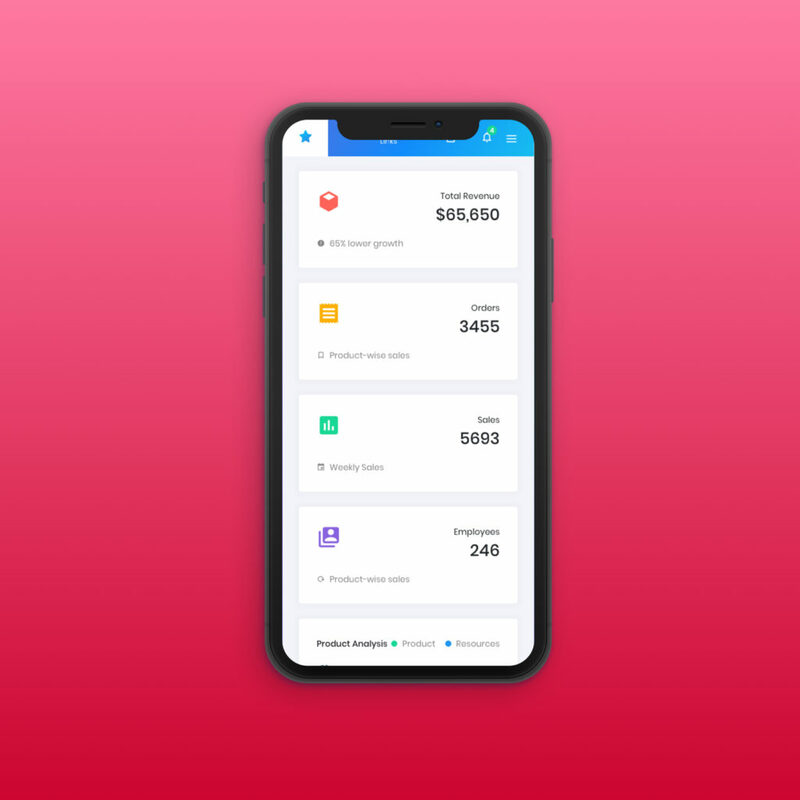 More than 10 incredible reusable components like Dividers, Input Fields, Content Boxes, Toasts, Chips, and Range Sliders are also available with this mobile friendly website template. It might come as a huge surprise to many users when they realize the fact that Yui is really a news and magazine website. However, easy to customizability and user friendliness of the Yui mobile friendly website template makes it suitable for building different types of websites. You should also take note of the fact that Yui is a retina ready and highly responsive website template. The number of color themes available with the Yui website template is around nine, but it gives users access to more than ten different page layout options. This well documented template is also compatible with Google Chrome, Edge, Mozilla Firefox, Opera, Safari, and plenty more internet browsers.